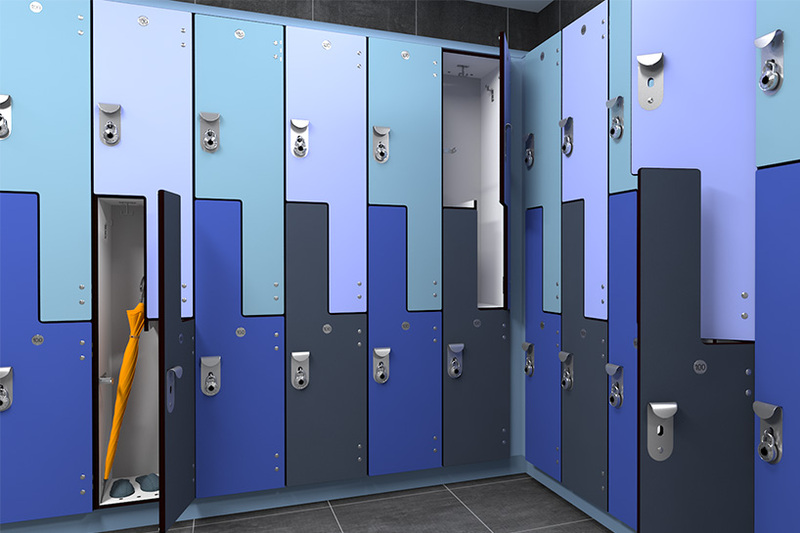 Z-style Phenolic Lockers - Buy HPL Locker Product On Jiangsu Jiashida Decorative Material Co.,Ltd. Z-style locker is particularly designed to storage shirt, coat, long-dress, uniform, avoiding folds; or to storage sport equipment like battledore, golf, etc. 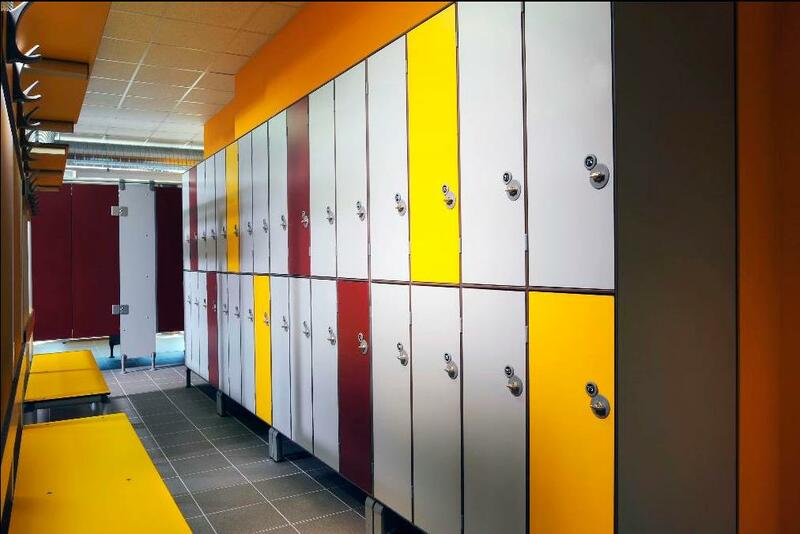 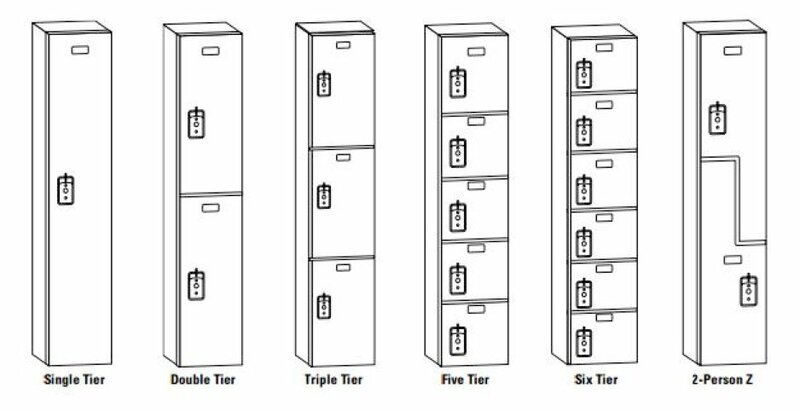 Z style lockers are made of compact laminate panels, with good performance on water, fire, moisture resistance.